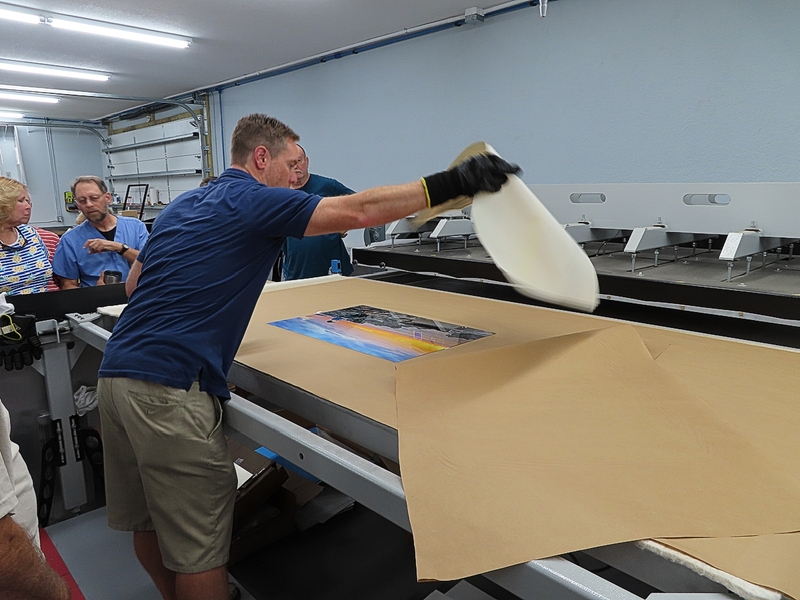 This morning about 20 members attended a tour of Shiny Prints by the owner Matt Dee. 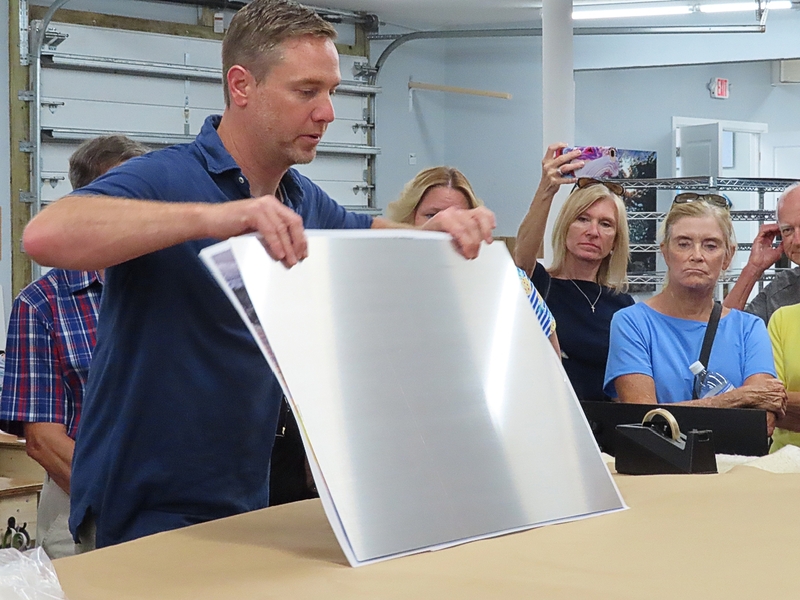 The tour started in the lobby and Matt presented the various options and explained the different styles of metal surfaces and presentation options. 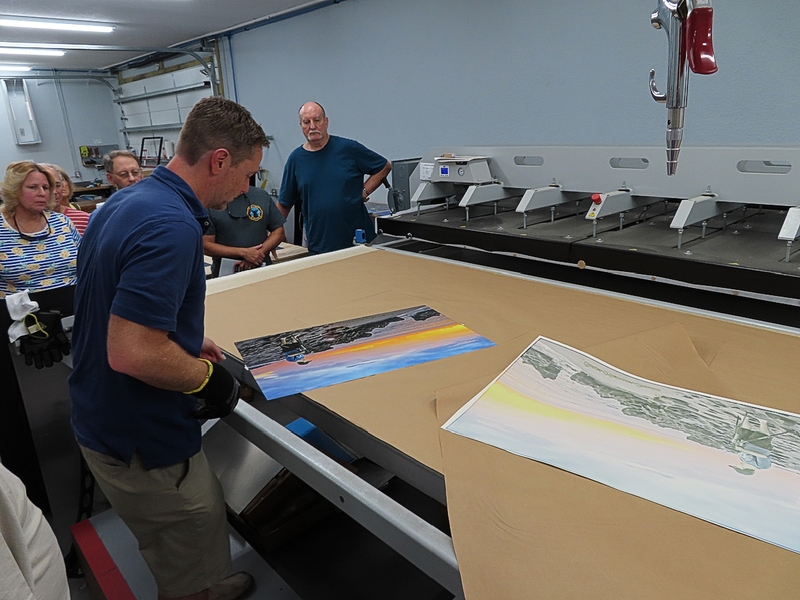 We then took a tour of the facility and Matt did a demo print and answered questions about the dye sub printing process they use. 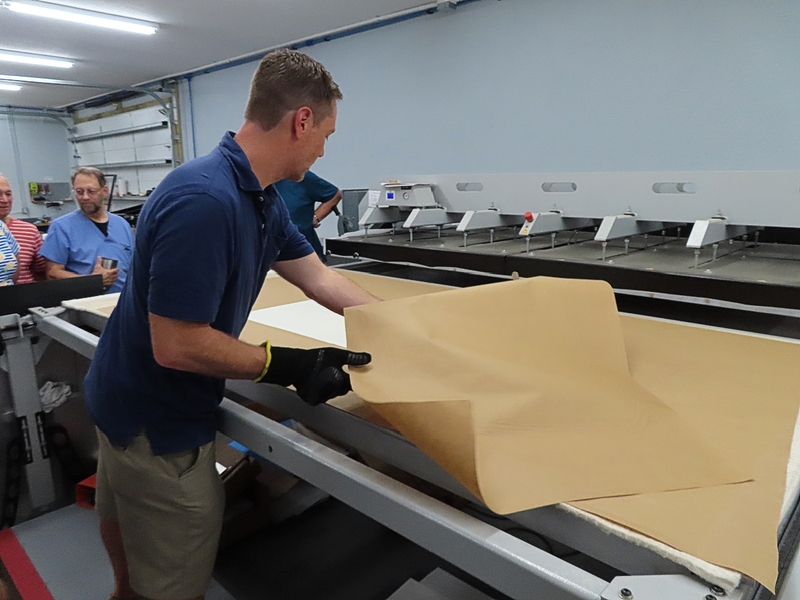 Thank you Matt for the excellent demo! 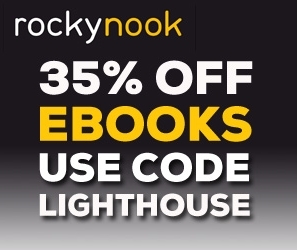 Shiny prints has given our club a discount code please contact me at lighthousecameraclub@gmail.com for the code. 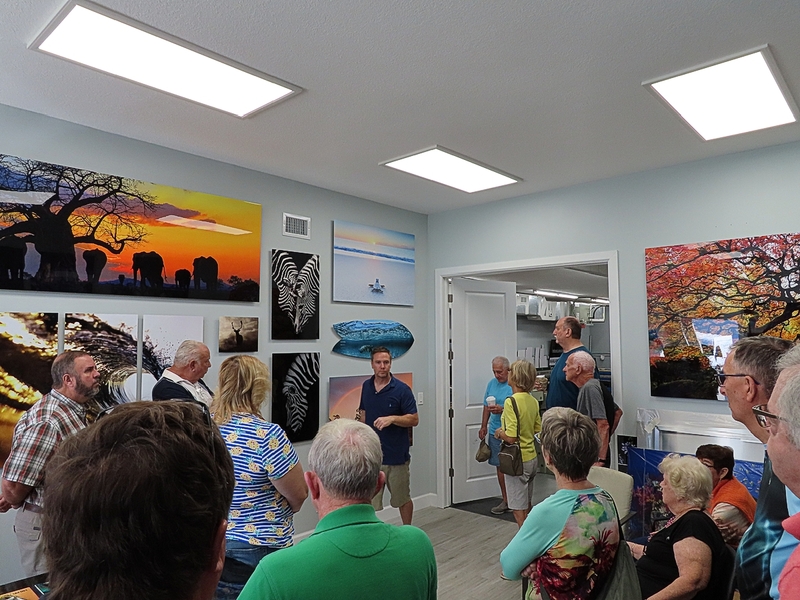 Yesterdays meet up at the Juno Pier was great and quite a few that participated have posted some of their images in the Facebook group. Palm Beach Zoo Club Meetup was Awesome!!!! 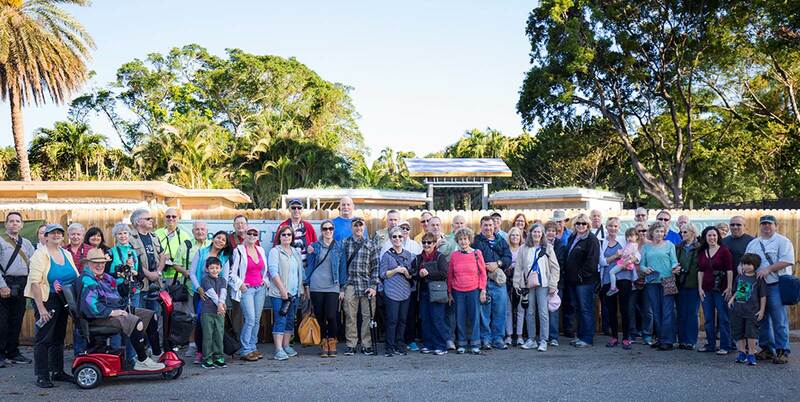 Saturdays meet up at the Palm Beach Zoo was fantastic! We have been receiving some of our members images which are great! There were about 50-60 members that attended. 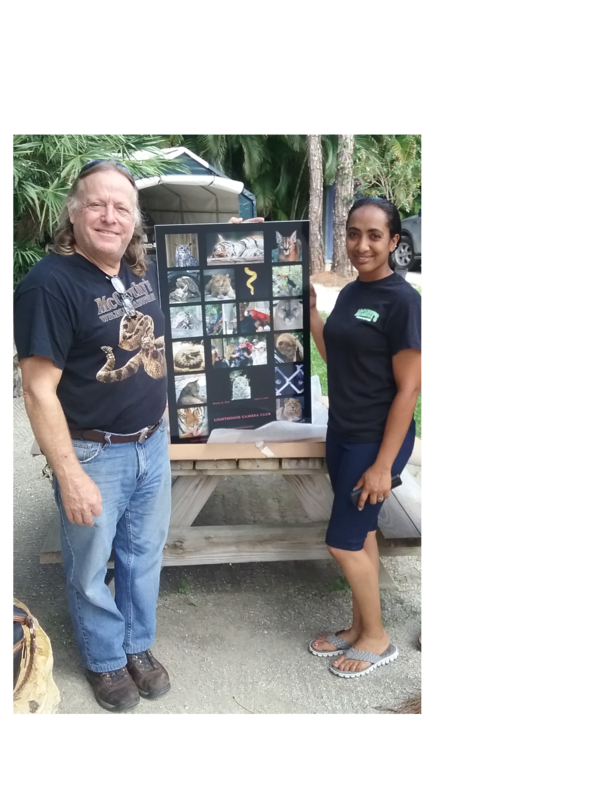 We would like to thank all the members who contributed photos from the McCarty’s Wildlife Sanctuary field trip. An image gallery has been created here on our site. So far I have received images from Walter and Carolyn Schoellnast, Marilyn Nordic, Jean Mallows and Ruth Samuels. I know more than six members attended in fact it was a record turnout! Send 3-4 IMAGES AT 72 dpi WITH THE LONG SIDE AT 1000-1200 PIXELS.